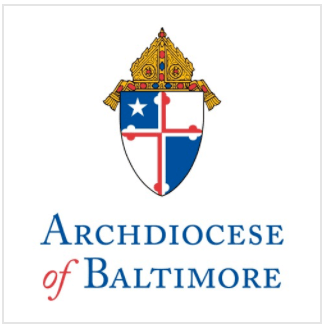 Dr. Barbara Edmondson, Interim Superintendent of Schools for the Archdiocese of Baltimore, joined Msgr. Richard Cramblitt, as well as students, faculty, staff and families of St. John the Evangelist School in Hydes for the dedication of the new Wil Brady Technology Center today at the school. Wilson (“Wil”), a former student at the K-8 Catholic school, and his mother, Katie Brady, were killed in a car accident in November 2008. The technology center was made possible by charitable donations, including a sizable grant from the Katie and Wil Brady Memorial Foundation. Stephen Brady, Wil’s father, is president of the Foundation and was present for the dedication ceremony. St. John the Evangelist School celebrated its 150th anniversary in 2008 and has over 200 students enrolled in the current academic year.The school will host a fall open house on November 18. For more information, visit www.stjohnhydes.org.